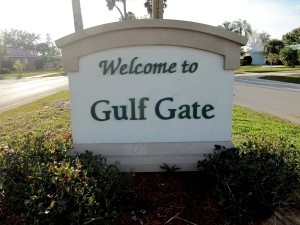 The Gulf Gate Area of Sarasota is centrally located in Sarasota County. 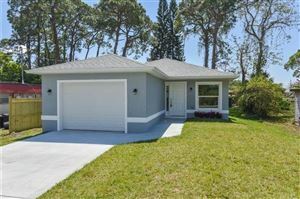 This area has plenty of everything from shopping, restaurants, businesses and a variety of home styles including rentals, single family homes and condos, too! 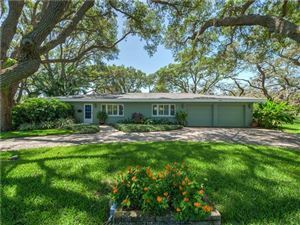 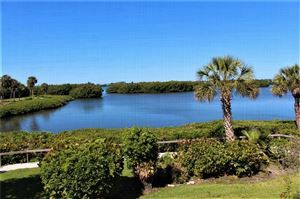 Located near US 41 and Clark Road just off Siesta Key, it is near to everything you need!